I absolutely fell in love with Italy when I travelled there a few years ago, it had enchanted me from afar for many years and I decided that a simple week or two simply wouldn’t be sufficient to properly this wonderful European country and so I instead opted for a 3 month stay in the boot-shaped country. As you can imagine, I was absolutely blown away by the super cool Milan, full of fashion and style, the classically beautiful Rome with its rich history and landmarks and the region of Tuscany also excited me incredibly. The biggest thing that I took away from my trip to Italy was the style and the art and of course, the food. It was in fact the food that I loved the most and a cuisine which I think everyone would enjoy. 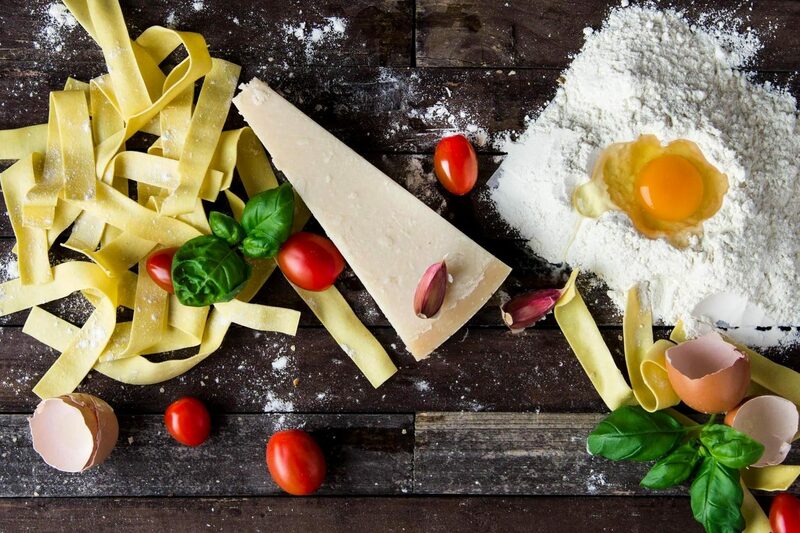 If you are going on a tour of Italy then here are some of the foods which I think you simply must try. These amazing little beauties can be found throughout the country and they comprise of small rice balls which are coated in flour and then deep fried before being served. The Italian chefs will fill these balls with anything from mozzarella to tomato sauce or even sliced meats. Each region you visit will have a different style of Arancini and I would advise you to try as many variations as you can. With the exception of a few dishes, I tried my best to stay away from the pizzas and pastas which we all think is actual Italian meals, I was well informed that the cuisine goes much further than these simple meals. One exception which I did make was to order a lasagne in Naples, the hometown of the dish, and I am so happy that I did. 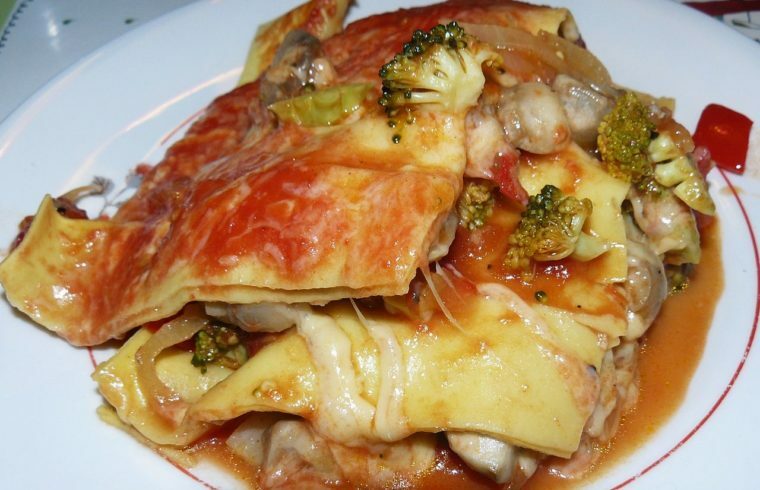 Many Italian meals have been altered heavily as they crossed borders and continents and lasagne is most certainly one of them, the original dishes is far more creamy, more flavorsome and ultimately, far tastier. Like many of the world’s best meals, Ribollita was once considered to be poor man’s food back in the days when its ingredients were cheap. 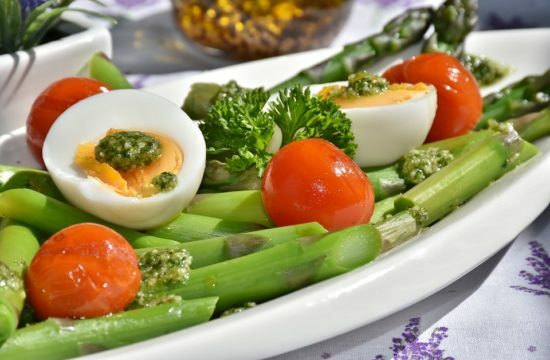 These days it is a dish which you simply must try on your trip to Italy. This is a soup like dish which is packed with veg and beans as well as those delicious blends of Italian herbs, in a tomato/ragu-style sauce. Filling and hearty and perfect with a chunk of fresh bread. The best meal I had during all of my time in Italy was Saltimbocca, slices of beautiful veal, topped with cured prosciutto and some herb leaves, the veal is sealed together in a little packet of joy and then seared over a hot pan. The veal is often served with pasta or gnocchi and each restaurant will have its own type of sauce which it will serve with the dish. The veal and the prosciutto work so well together and those herbs which the chefs add turn the dish into an absolute delight.